Click here for part I of this story. In Nigeria, tertiary education is not meant for able-bodied students alone, visually impaired students have not been left behind in the acquisition of degree in different field in the University. Statistics from Jamb show the number of visually impaired students seeking admission at different tertiary institutions has increased. 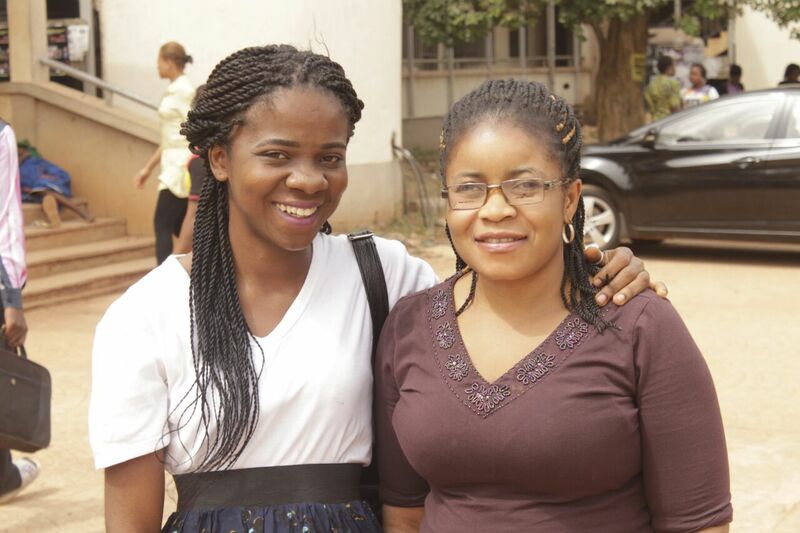 Benedicta is part of the visually impaired student who chose going to the university over street begging. Despite being handicapped financially, she decided she would go to the university. Ogbonna applied for Jamb, passed her exams and was offered admission to Study Public Administration and Local Government at the University of Nigeria Nsukka. 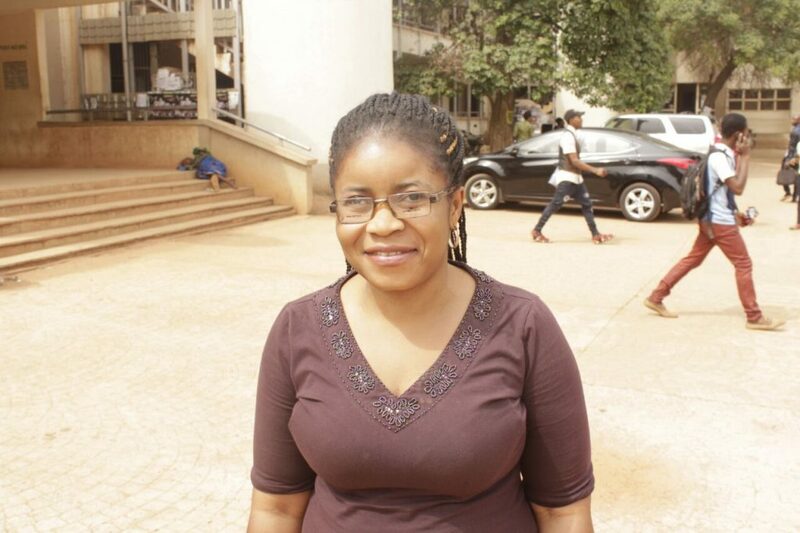 The euphoria that comes with being admitted into UNN had not subsided when she encountered another challenge of paying her school fees. She borrowed to pay through a loan, while her church sponsored her second and third year school fees. Benedicta: an industrious, visionary lady. She does it every day even without an electric oven; she deploys aluminum pot and stove as her own makeshift oven. She does the mixing of sugar and butter part herself, including the addition of other ingredient, while the icing is done by someone else. Oluebube Okafor, her friend and hostel mate who helps her with the icing said she’s never seen any visually impaired student that is as industrious as Benedicta. Citing an instance, Okafor told me how Benedicta baked eight cakes on Matriculation day in UNN. “Because of the stress involved in baking, I choose not to bake much on matric day but Benedicta baked six cakes at first and baked extra two,” she told Ynaija. Beyond her industriousness, Benedicta told me she wants to work at the woman affairs. Why? “I want to work there to empower some of the visually impaired people; some of them don’t have the zeal to go to school. Then we will know what to do to bring them together. Mobilized them and empower them,” she said with a strong, firm tone characterized by seriousness. As the interview reaches its crescendo, Benedicta, who’s talking more like an activist for visually impaired students said she doesn’t subscribe to the claim that a blind person can’t do business except for begging.